Single-family home prices in the Seattle area reached a record for the third straight month in May, but according to The Seattle Times, there are signs that the market may be cooling down. The most recent S&P CoreLogic Case-Shiller Home Price Indices data, which tracks home price changes both nationally and in 20 metropolitan areas, shows that Seattle-area home prices rose 10.7 percent year-over-year in May. That’s behind only Portland and more than double the average national increase of 5 percent. The information also shows that home prices in the Seattle area have doubled since 2000. But while Seattle-area home prices recorded a large annual rise in May, they increased just 1.4 percent from the previous month — that’s down from 2.1 percent a month prior and 2.4 percent two months before. 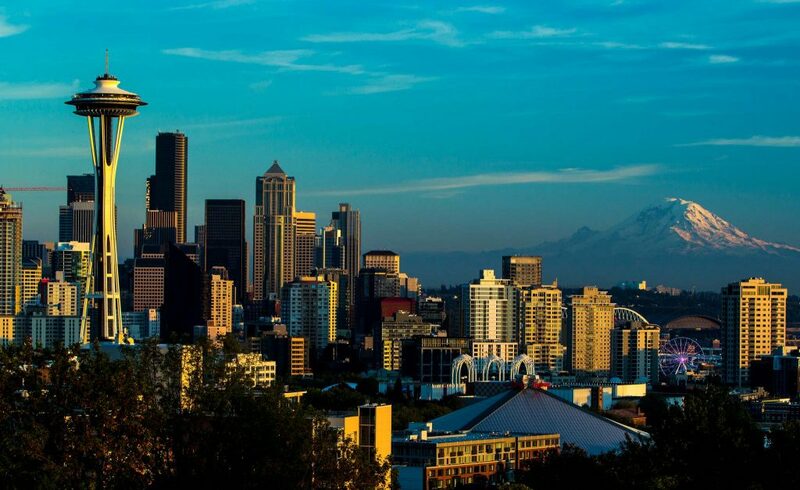 What’s more, after leading monthly home price growth in the US for two months, the Seattle area has now sunk to fourth place, behind Chicago, Minneapolis and Portland. All in all, homes are still expensive in the Pacific Northwest, which is great news for sellers. But perhaps with this slight downward trend there may yet be hope for first-time buyers.